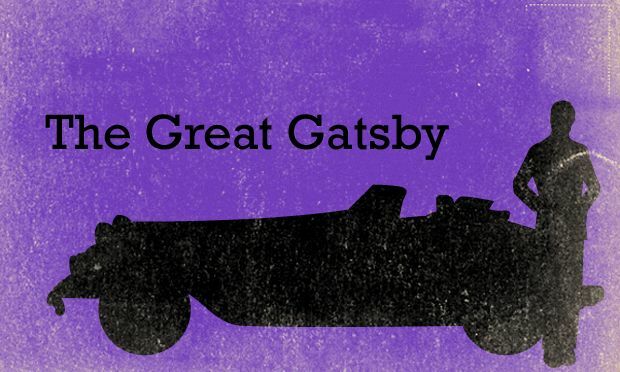 Baz Luhrmann’s take on The Great Gatsby brought the nineteen-twenties roaring back to life. This month, Studio 360’s popular radio program “American Icons” (funded by the NEH) aired an hour-long segment on F. Scott Fitzgerald’s The Great Gatsby and its legacy. Originally created in 2010, the podcast is available on Studio360.org and serves as a creative and intellectual exploration of a beloved American novel. Every week “American Icons” examines an influential figure. Past highlights have included other literary giants such as Emily Dickenson and even icons like Andy Warhol’s soup cans. The program has been funded three times by the NEH through its America’s Media Makers: Production Grants, which supports interactive digital media, film and television projects, and radio projects with awards twice a year. (Grant applications are in August for projects beginning the following April). There’s no doubt that the magnanimous and mysterious personality of Jay Gatsby is enjoying a little fresh air this spring. In the Gatsby segment of “American Icons,” listeners are borne back into the past, if not ceaselessly, then at least for fifty minutes.